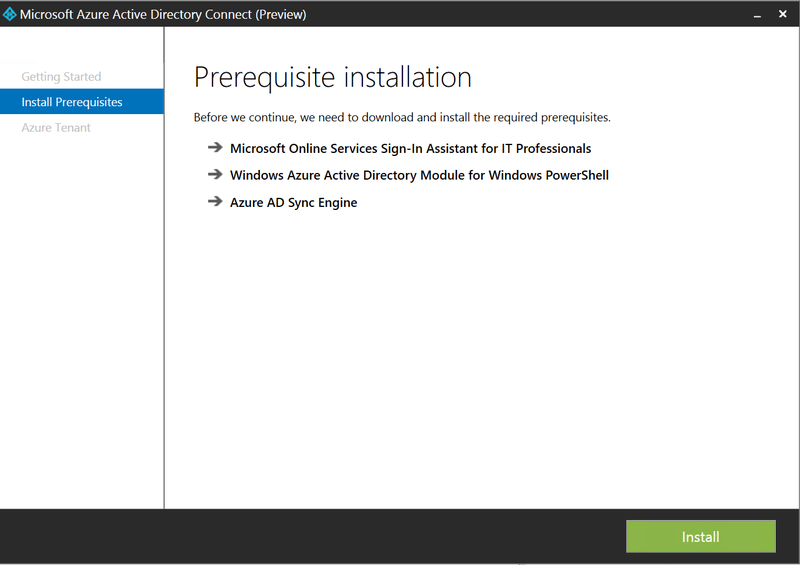 Thought I should share a “problem” that quite a few people have asked me about regarding Azure AD Premium. 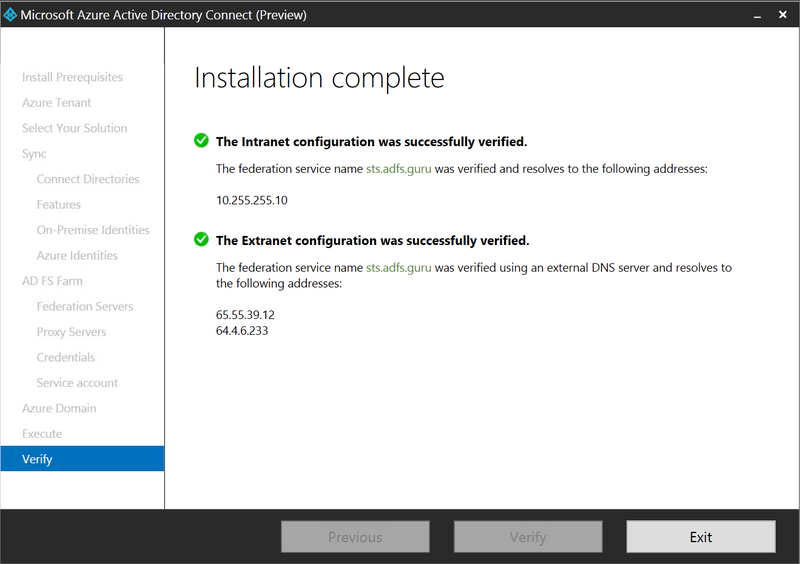 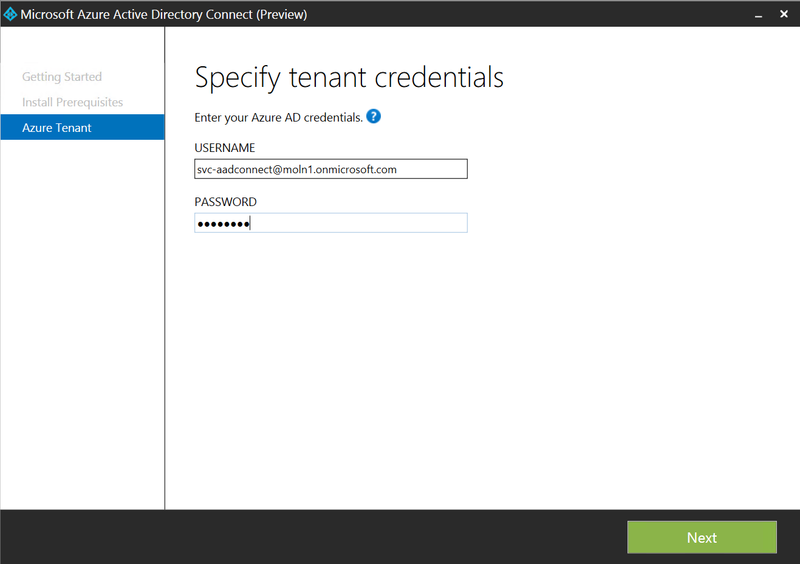 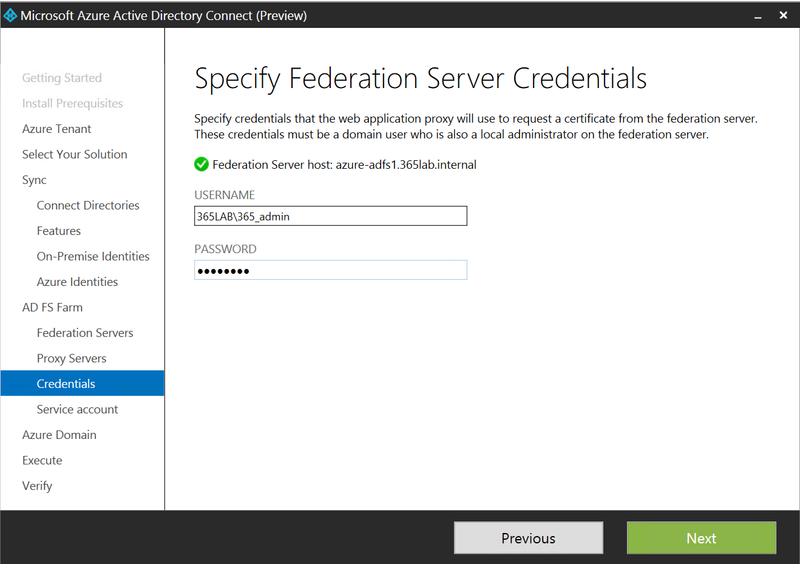 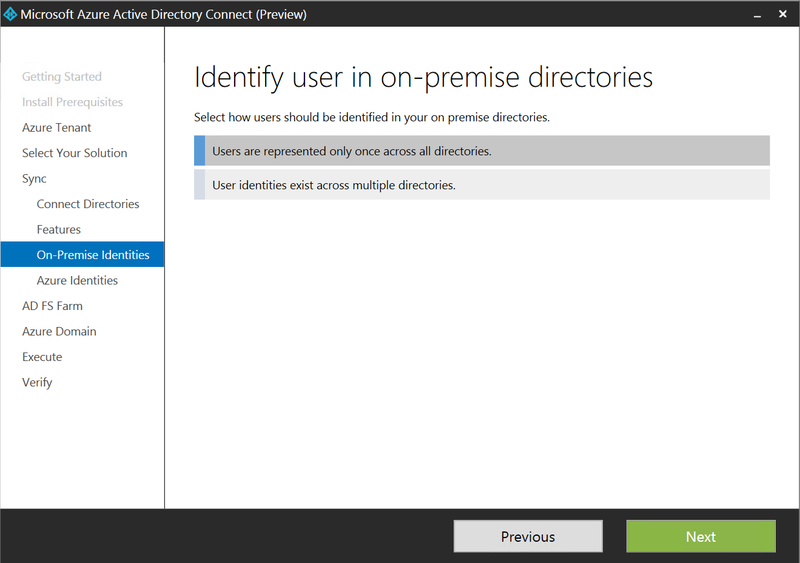 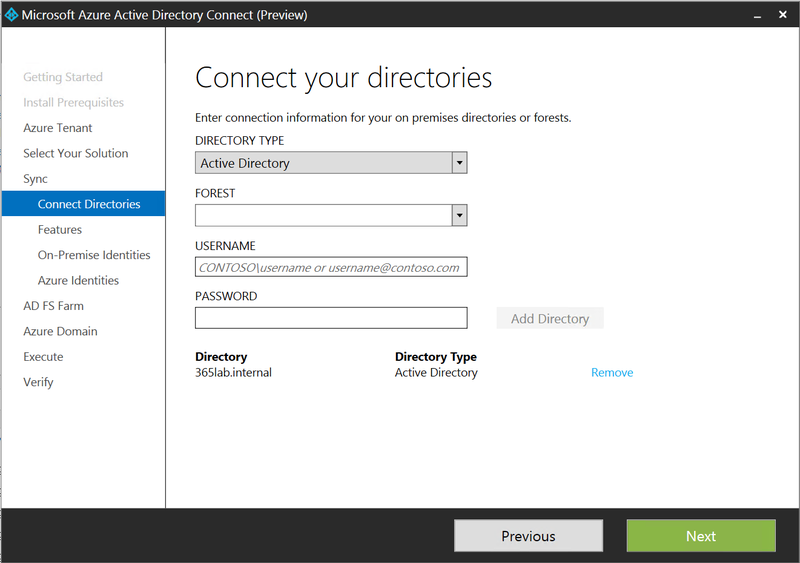 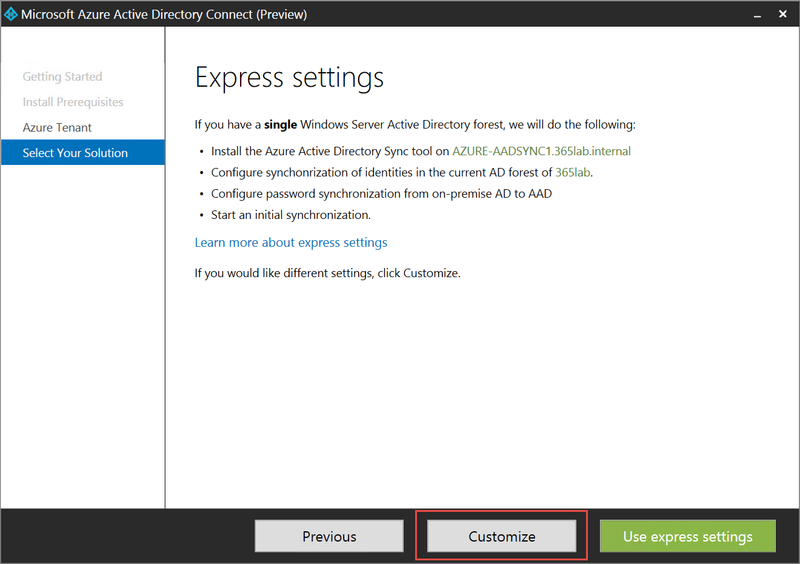 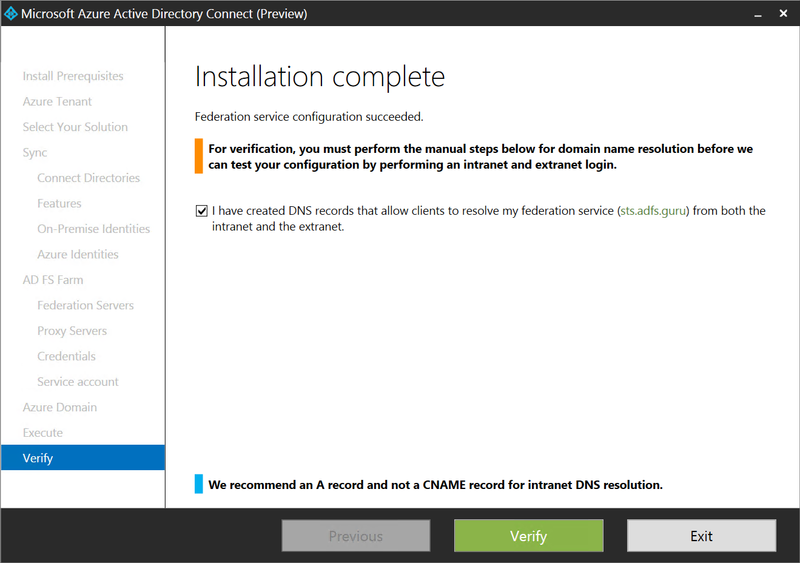 You sign up up for a trial, or assign a SKU (for example EMS) where Active Directory Premium is included to your tenant. 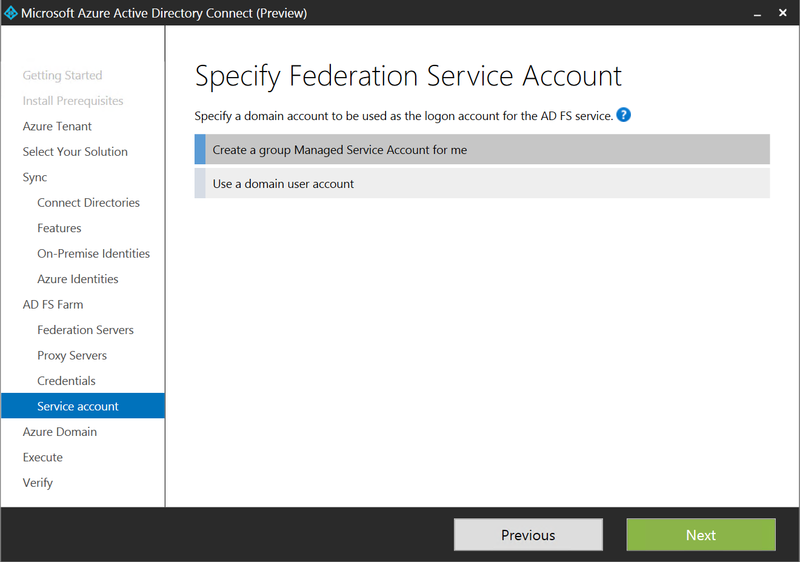 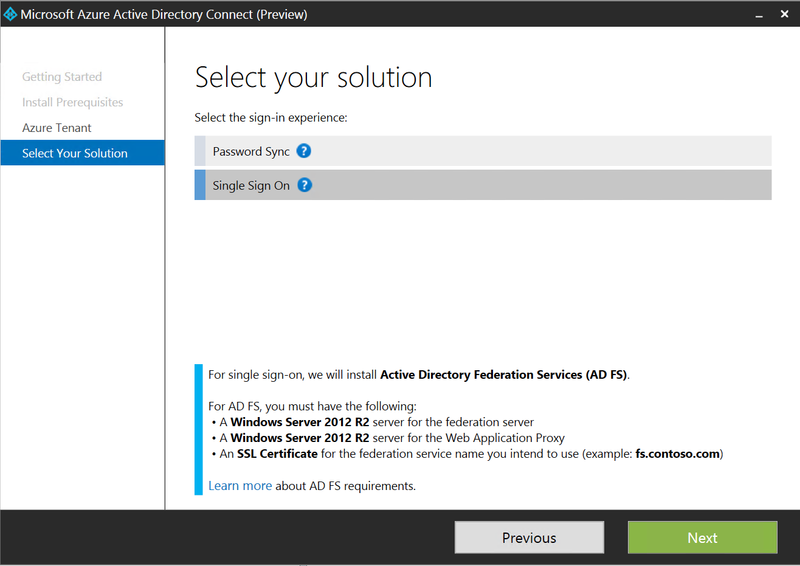 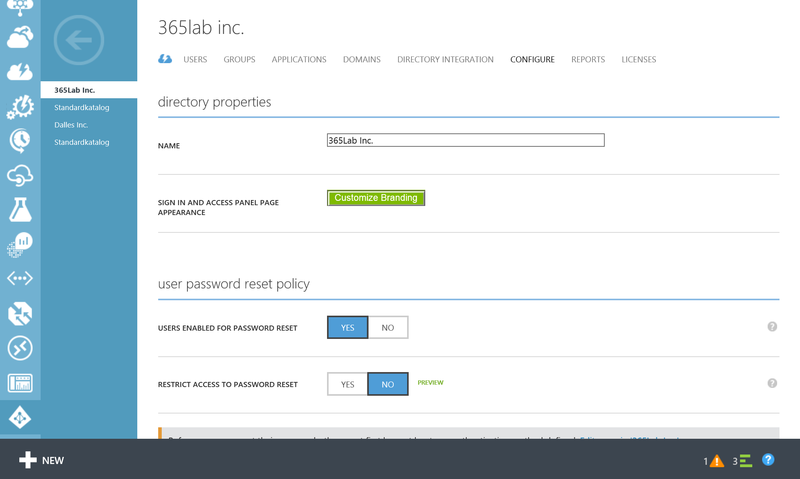 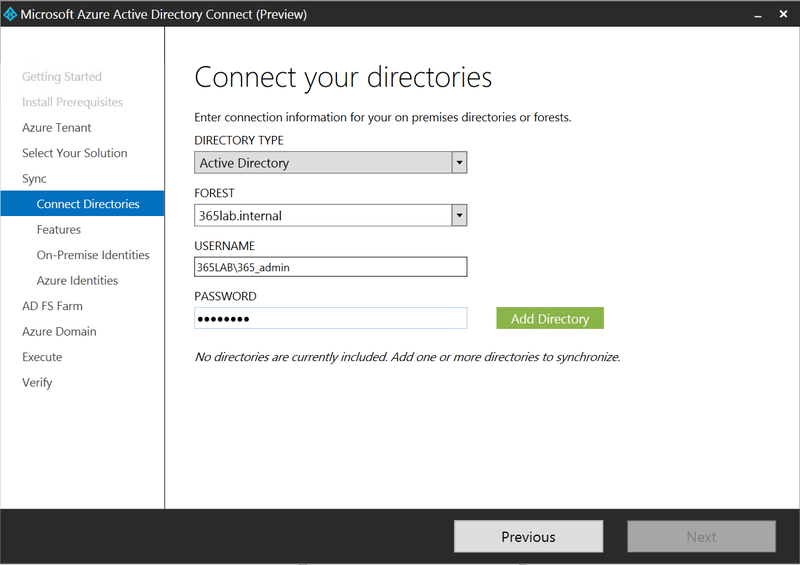 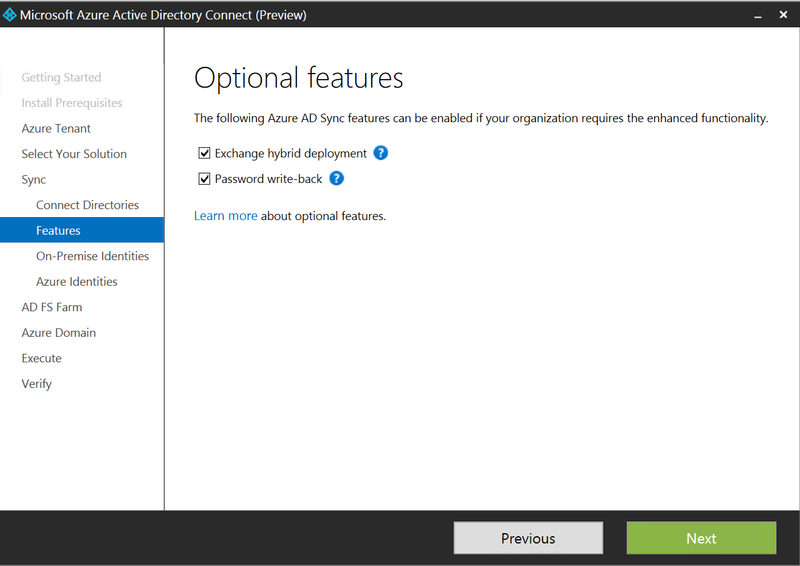 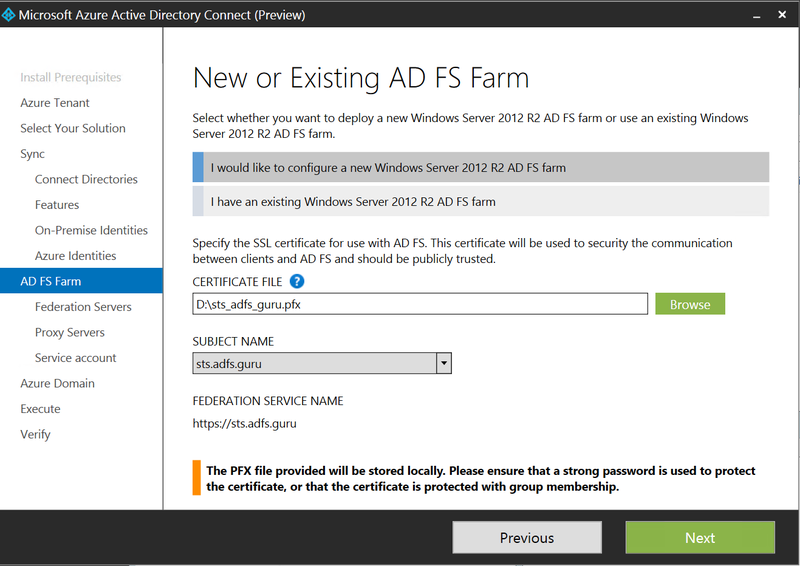 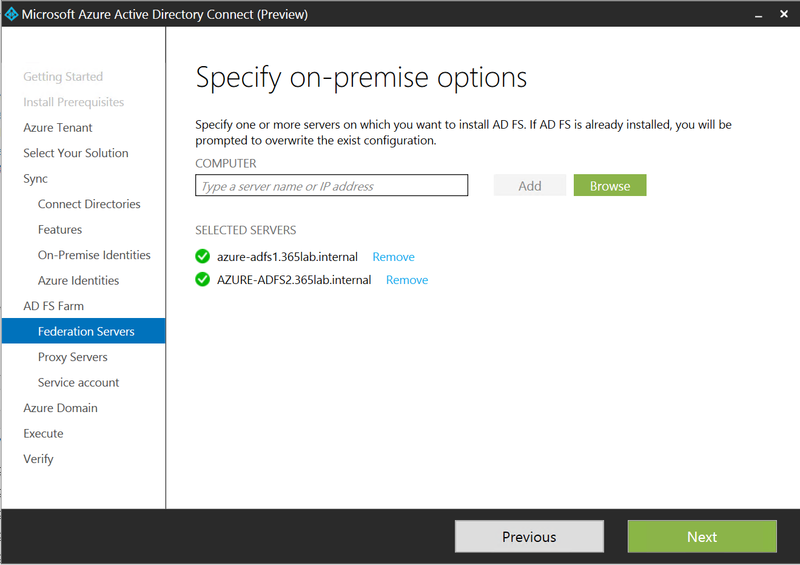 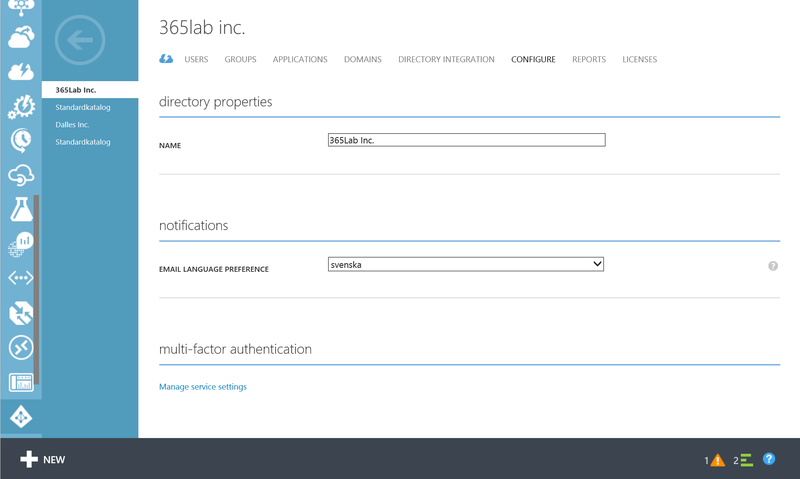 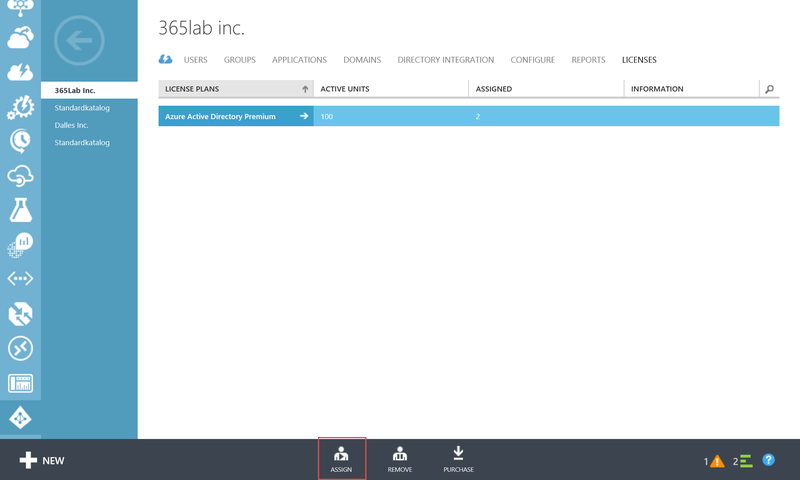 For some reason, no AADP features are showing up in the configure pane when you access your Azure AD as Admin. 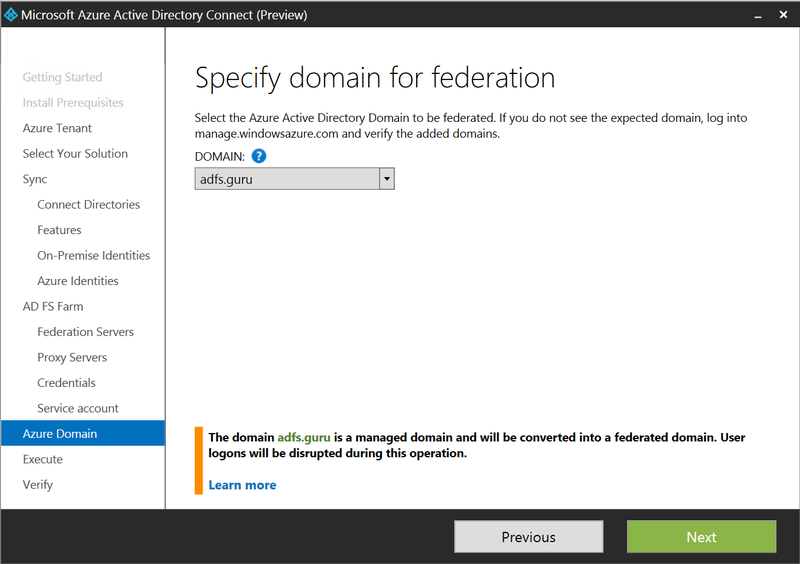 As of now, in order to be able to manage Azure AD Premium, you need to have licenses assigned for each Admin. 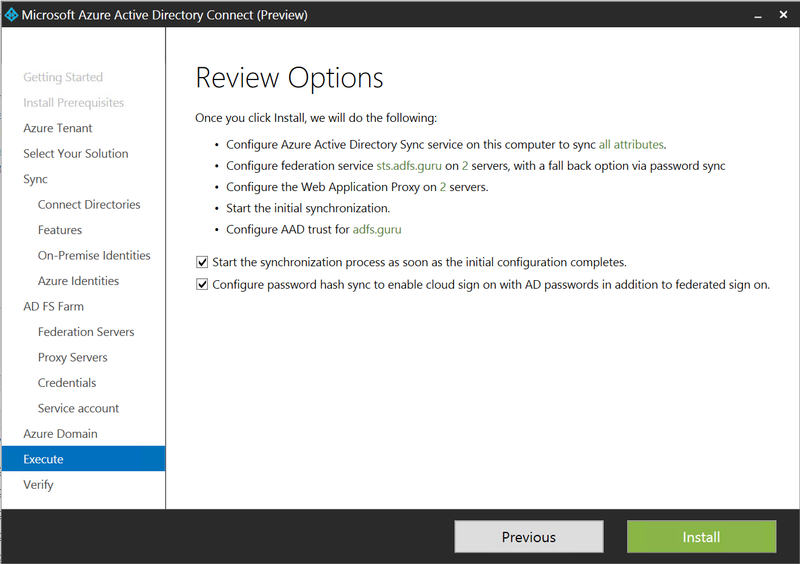 After assigning Azure AD Premium Licenses to the Admin account, you will now see all the AADP-features, including Sign in branding and password reset under the configure pane, just as below. 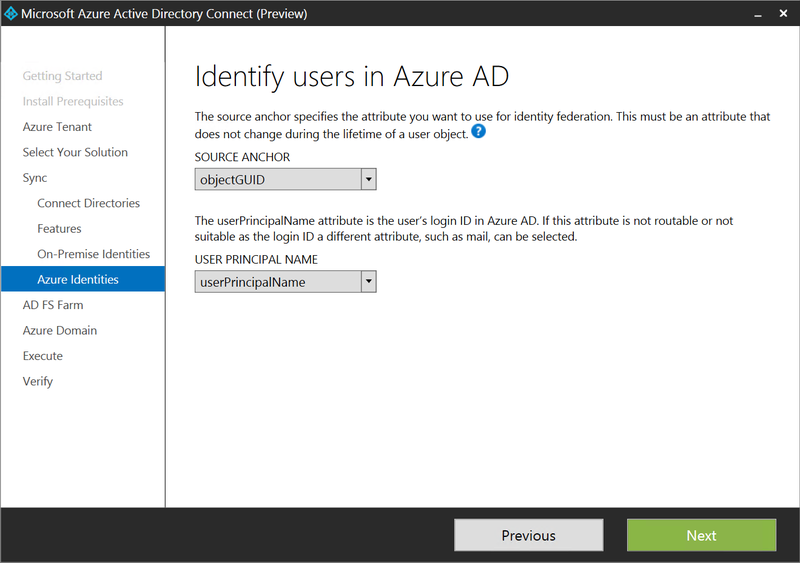 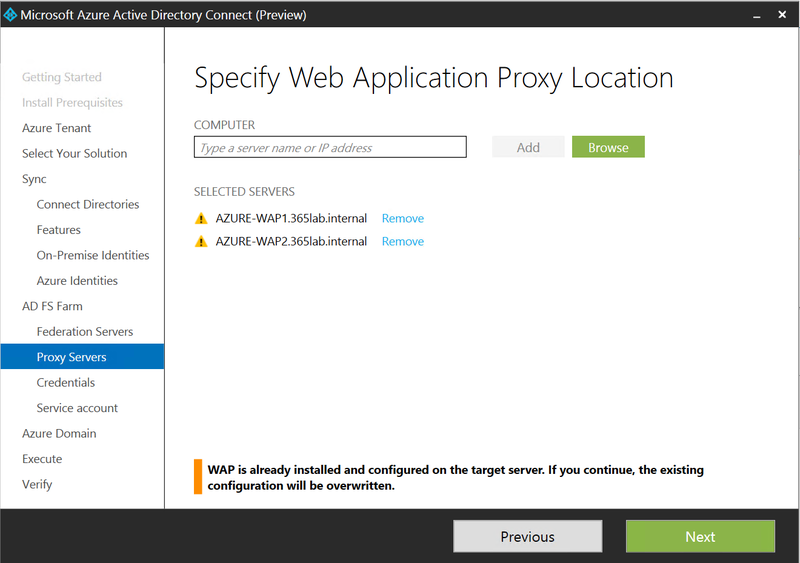 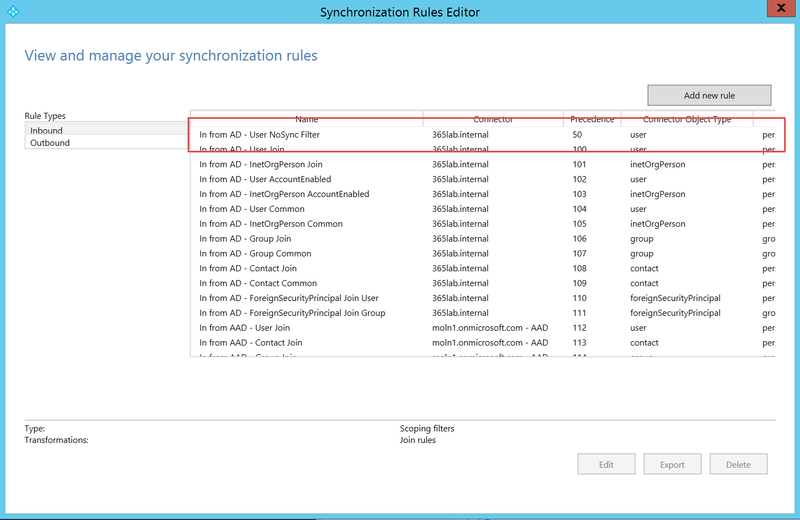 This entry was posted in Azure and tagged AADP, Azure AD Premium, Not showing up in portal on February 9, 2015 by Johan Dahlbom.